Image Credit: Nick Rice, cc 2.0. Finished unpacking everything? Check out some uses for reusing packing supplies after moving! – Cardboard is a great lightweight building supply! It can be an amazing to fix things around the house. Loose kitchen table or chair? Glue cardboard together to make furniture sliders. – Sound effects! Try using some extra plastic wrap to create unique sound effects for a video. Break down packing supplies to remake them into something new. Blankets can be broken down into stuffing and fabric. 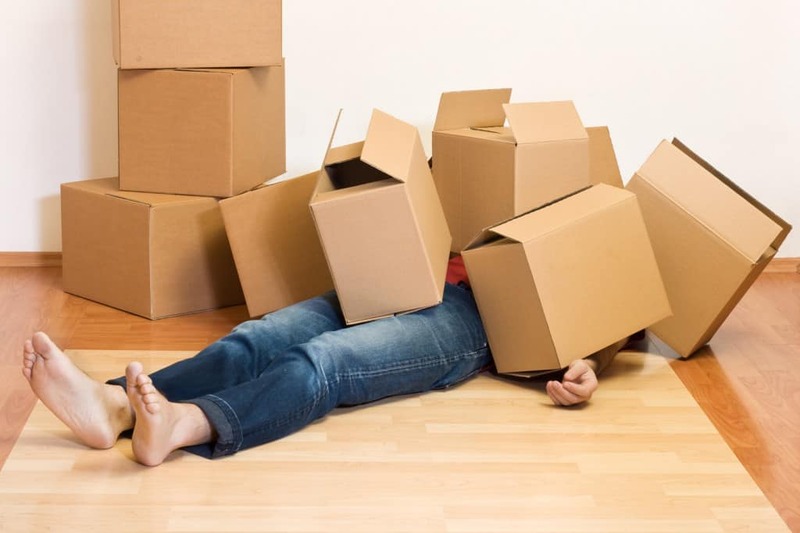 Boxes can flattened into thin sheets of cardboard. Cargo straps can be broken down into high quality straps for backpacks or hooks for holding items around the house. Item covers could be remade into material for a pet cover for a car.